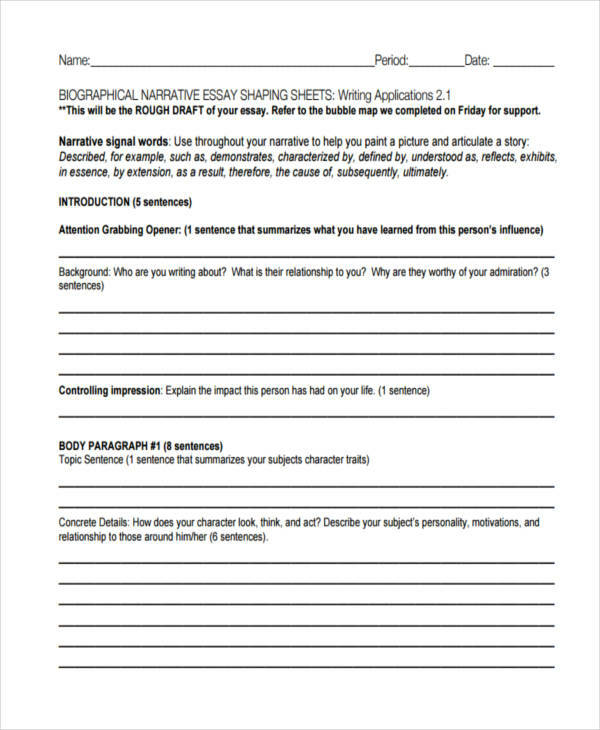 Writing an essay is one effective form of human communication and has been around since the ancient times. 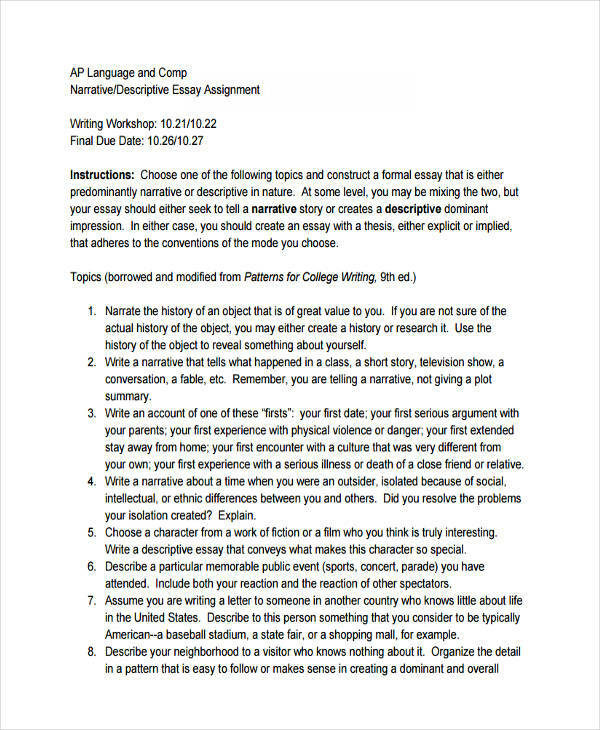 Through the course of time, humans have learned to adapt to different kinds of writing and writing styles. 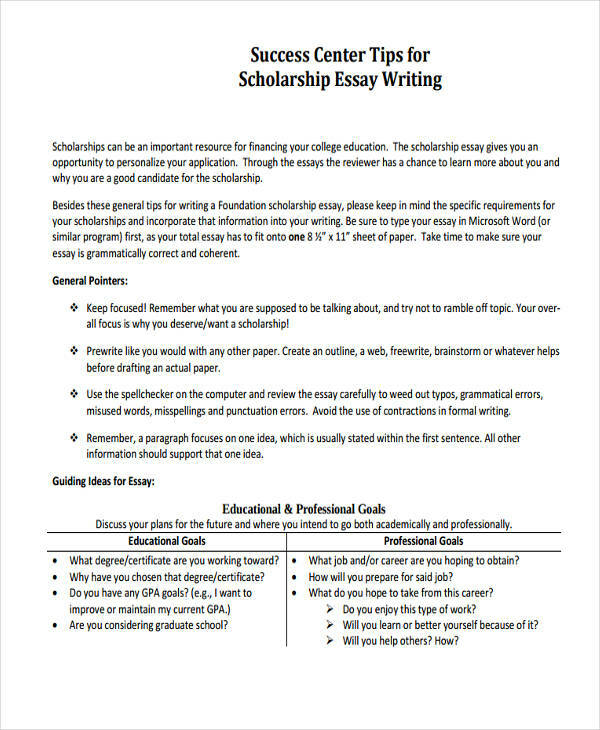 As we did, we have learned the art of tips for writing effective essays, and poems among others, thus improving our ways of communication. Writing contests have been bringing out the writer in every student since preschool times. 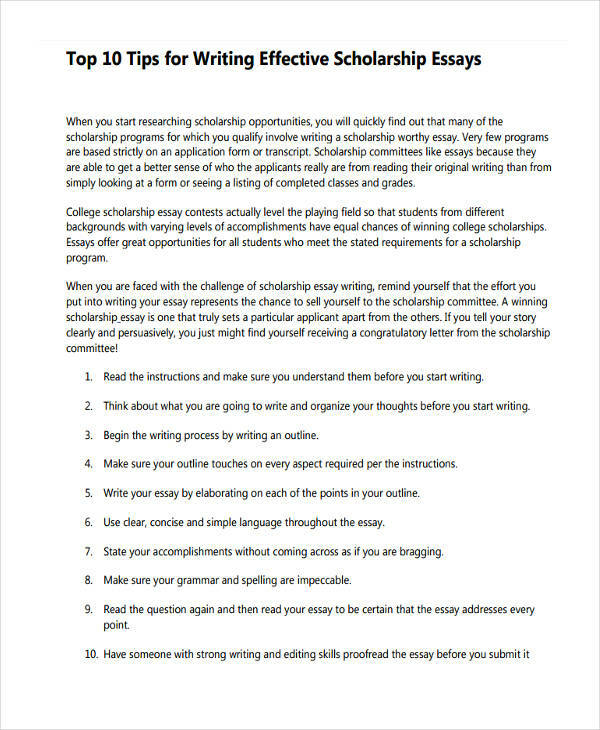 Most of us may have been alive long enough to be able to participate in one, like essay writing contests, for example. 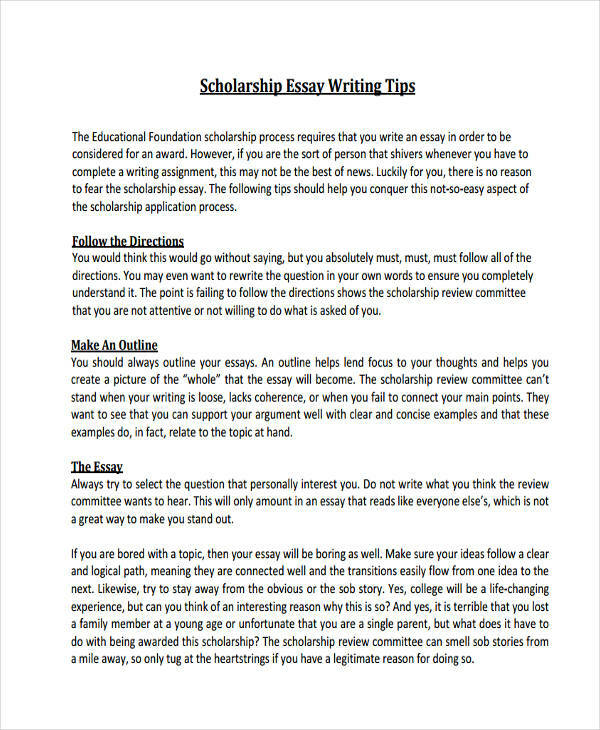 Writing contests help some discover their inner talent in writing, and produce good articles which may serve as a good source of information. 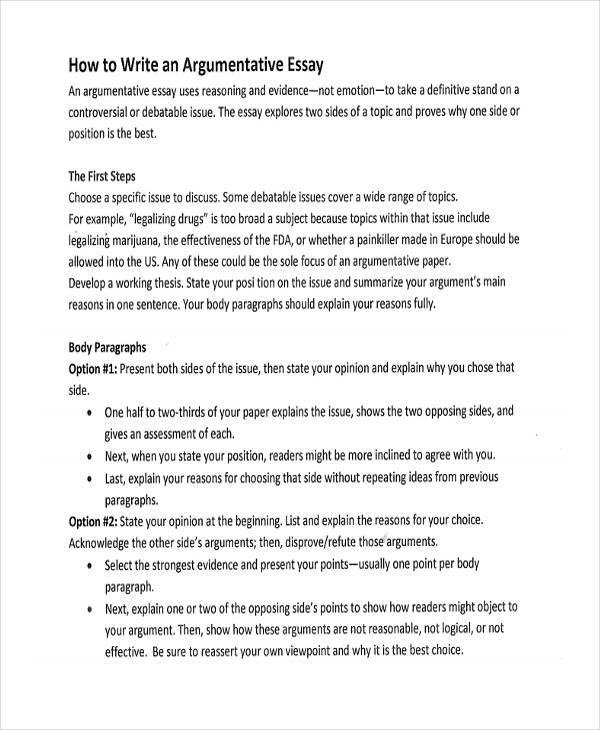 An essay, in the broadest sense, is a piece of composition which usually describes, argues, or explains a certain topic or issue. 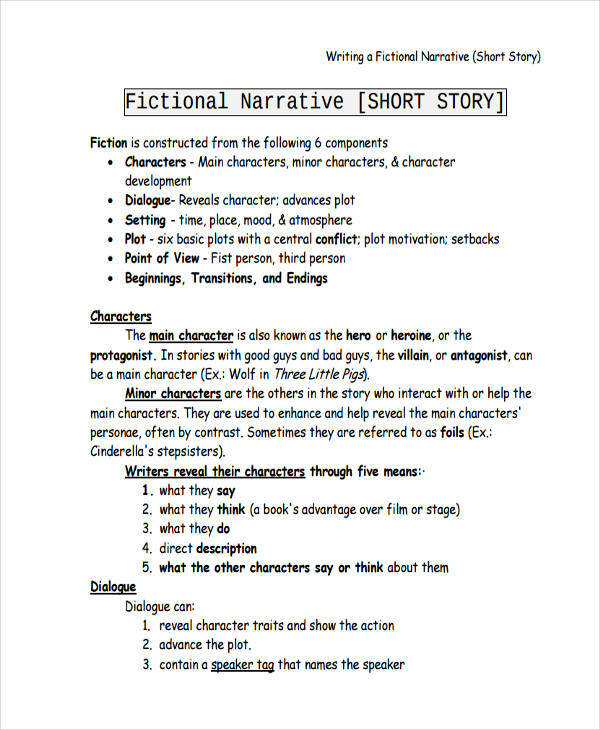 It is a non-fiction piece usually containing the writer’s opinions, observations, arguments, or realizations about a particular subject. 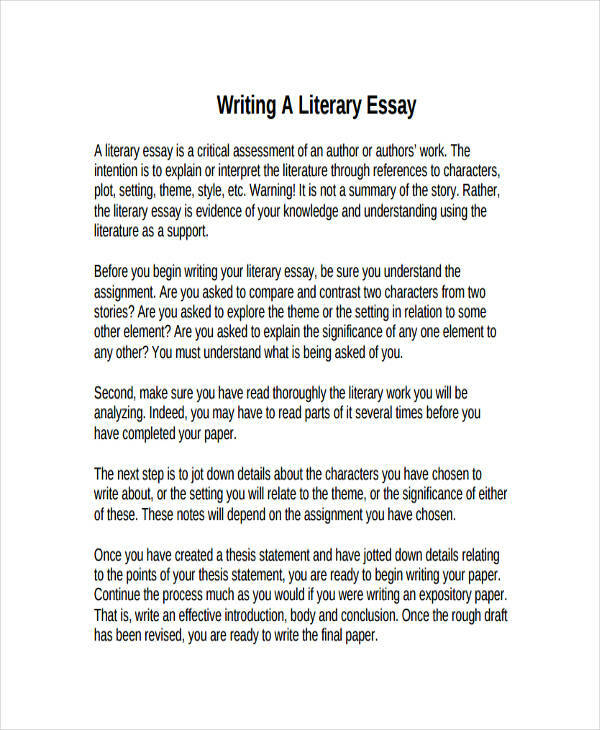 The word essay is derived from the French essayer which is translated as ‘try’ or ‘to try’. 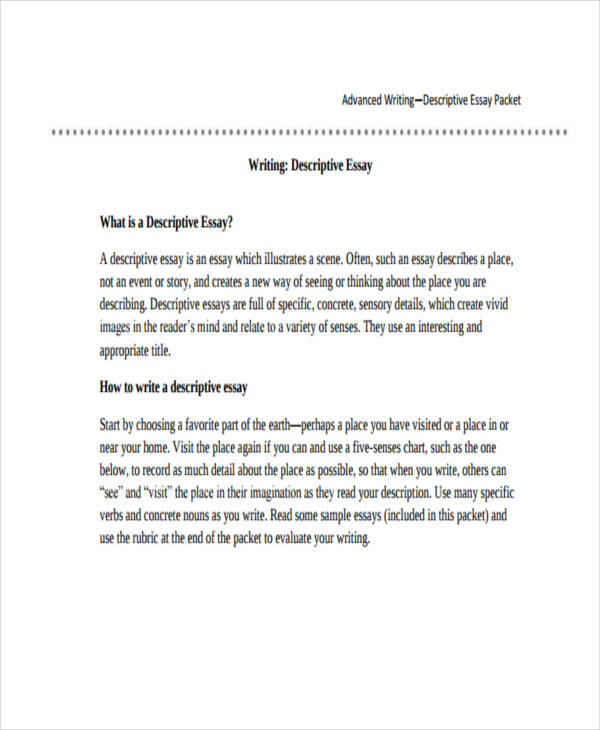 Typically, an essay is composed of an introduction, a body, and a essay conclusion, which is observable in the essay examples in Doc format found in this article. 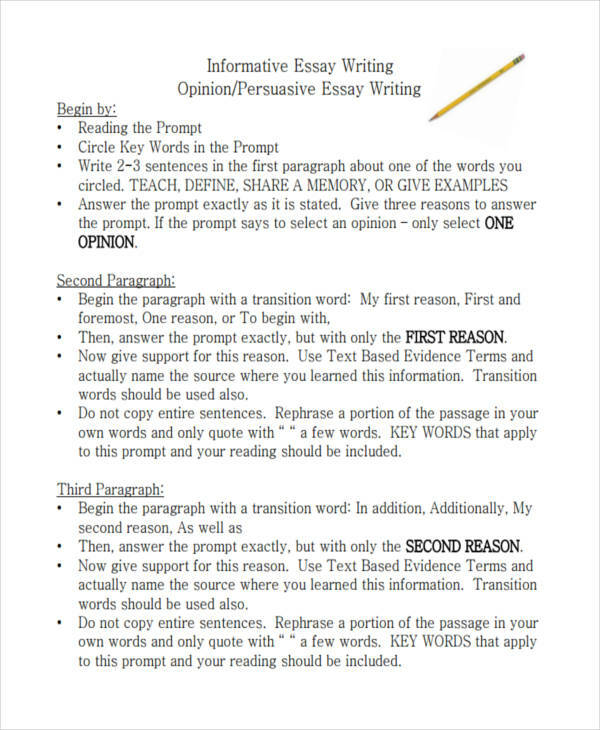 In education, essays have been used as one of the major tools in improving the writing skills of students. Students are taught how to compose essays at an early age. 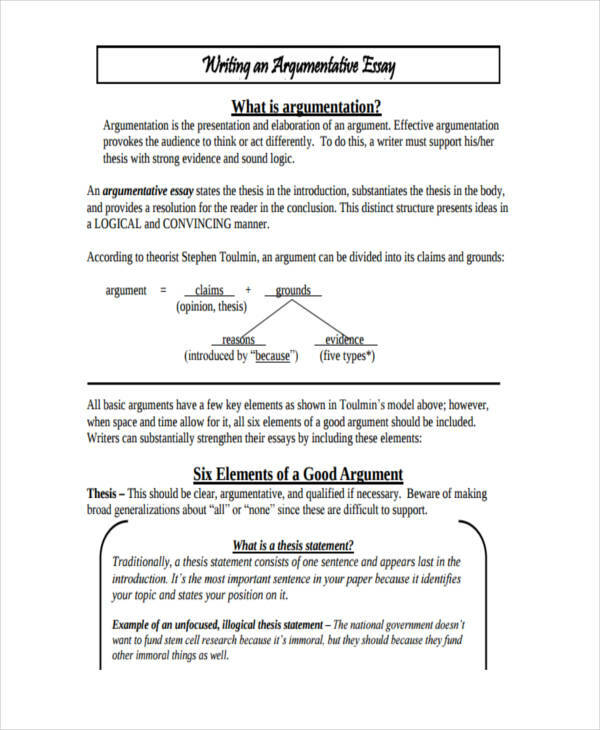 Essays allow a person to present his/her own thoughts about something or someone in a logical and organized manner. This means to say that at an early age, we were taught how to express our ideas logically through writing. 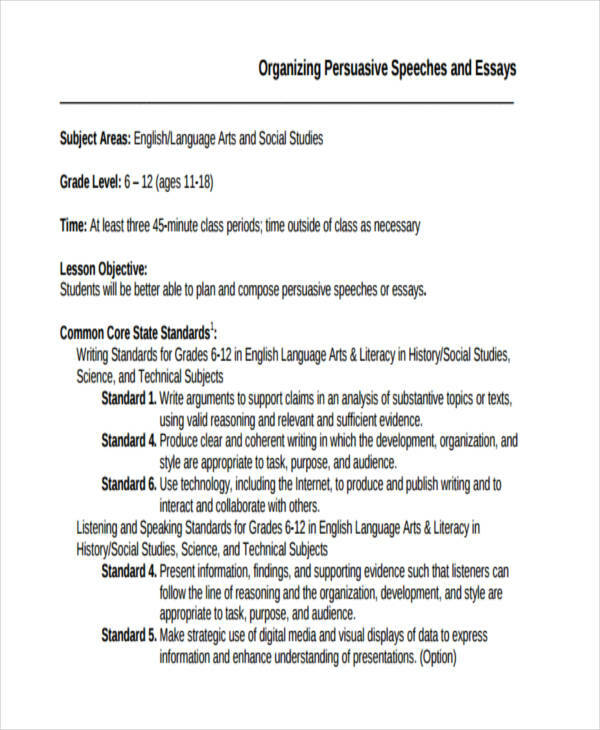 In secondary and tertiary levels, students are given exercises which usually enhance their mastery in writing. 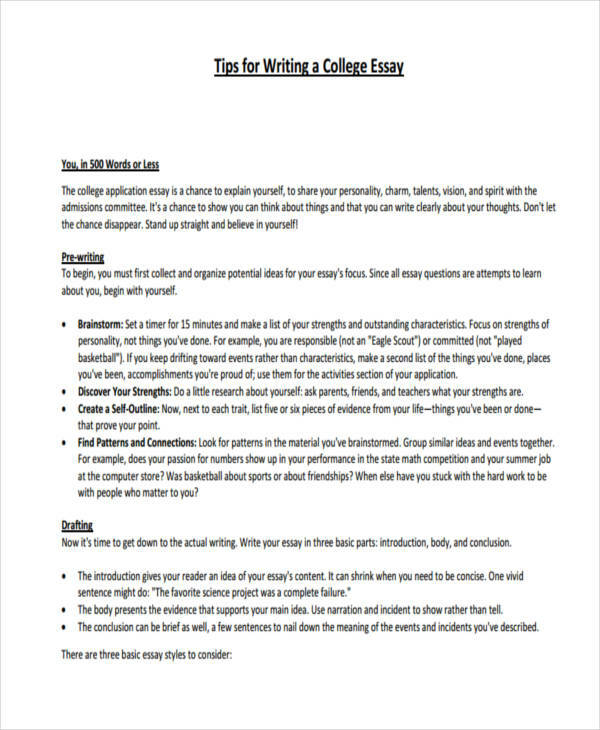 This article contains free essay examples for you to refer to. Choose a topic. Everything begins here. 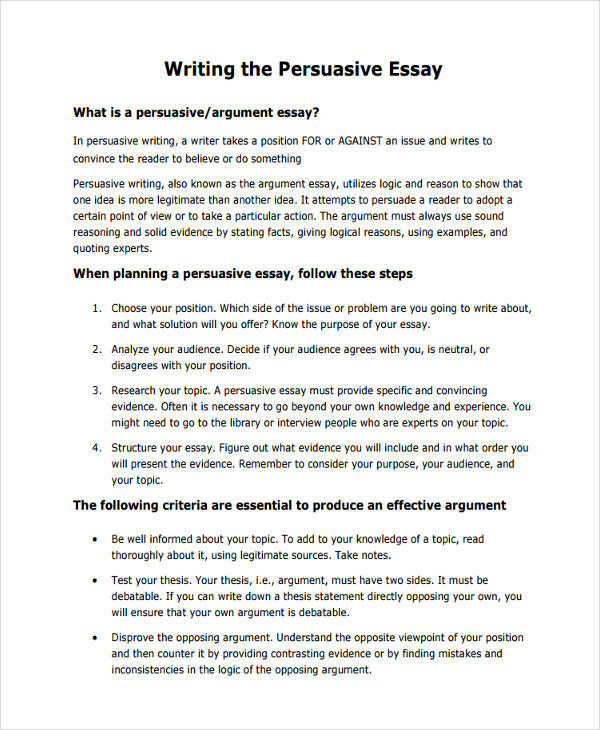 Find a topic to write about, research about it, formulate ideas about it, and have your own opinion about it. 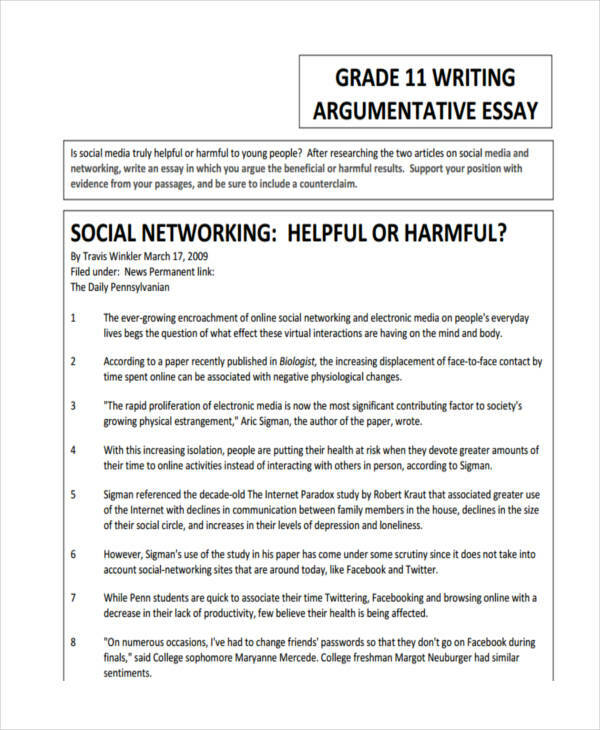 In short essay, know your topic. 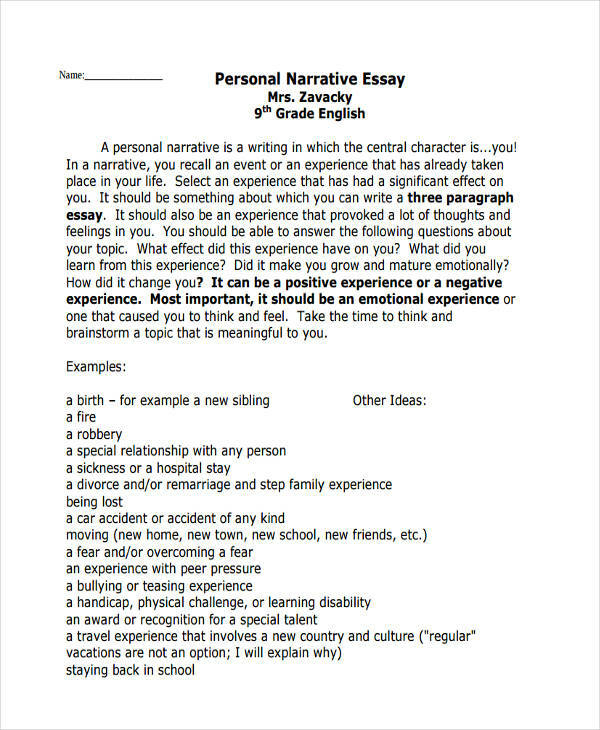 Read other essays. Observe how other people write. There are a million of writing styles you can adapt to and depending on how you use it, each style leads to a very good composition. 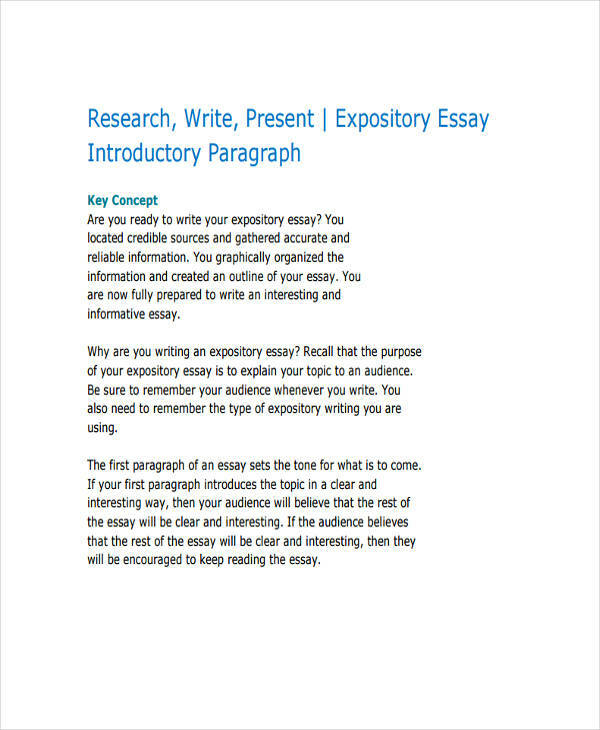 You may download free essay examples found here. Create an outline of ideas.The best way to sort out everything that’s on your mind is to create an outline. This will help you organize your own thoughts and ideas. Improve your vocabulary. One of the keys to good writing is a good choice of words. If you have a good vocabulary, you will know when, where, and how to use each word. Think about your readers. Write in a way that your readers would understand. Not every reader has a wide vocabulary like yours, so think about them, all the time. Refer to other people’s ideas. You can use quotations to enhance your work. But do not rely on them too much to the point of abandoning your own ideas. Write clearly. Have a clear purpose. Do not confuse your readers by jumping from one topic or idea to another. Also, remember not to use words that are too hard to understand. Polish your work. Read your work again. Have a personal reader, if you must. Edit and improve your overall composition. 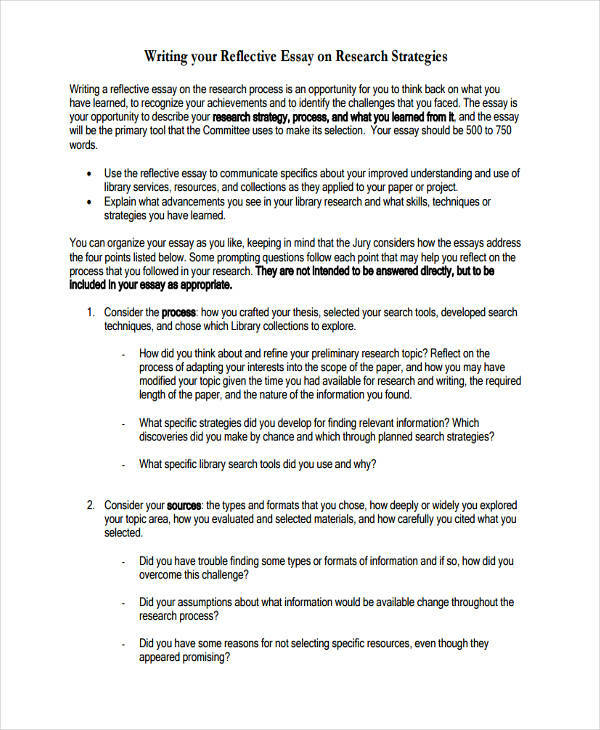 Writing too much information. In writing, everything seems to be important. I’ve been there. But remember, you only need to include the most important ones. Using too many quotes or clichés. Relying too much on other people’s ideas means neglecting your own, so don’t. 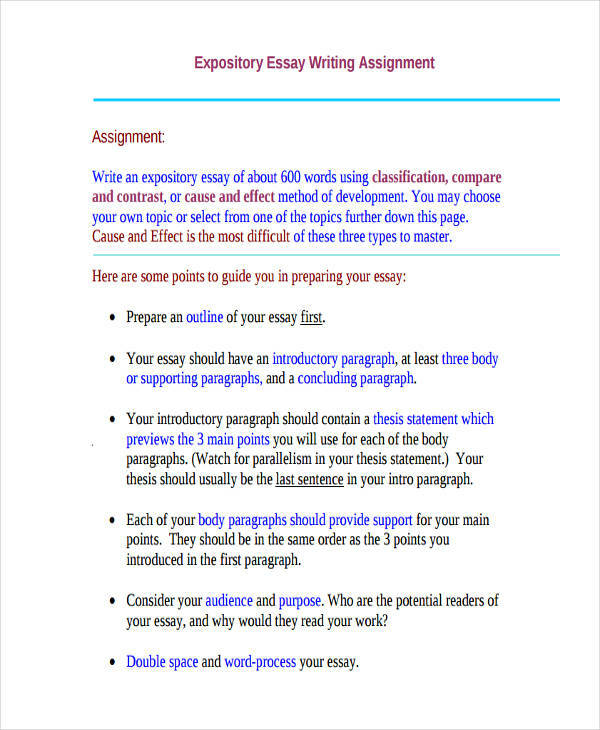 Plagiarizing other people’s work. You are allowed to read their work, but I know you know it’s a mortal sin to copy someone else’s work. It’s tempting, but please don’t. Having too many spelling and grammatical errors. You need to reevaluate yourself, friend. Try reading your old English books, for starters. Using vague phrases and fancy words. Try these and your readers will have a hard time understanding you. Trust me, I know. Writing too long sentences and paragraphs. 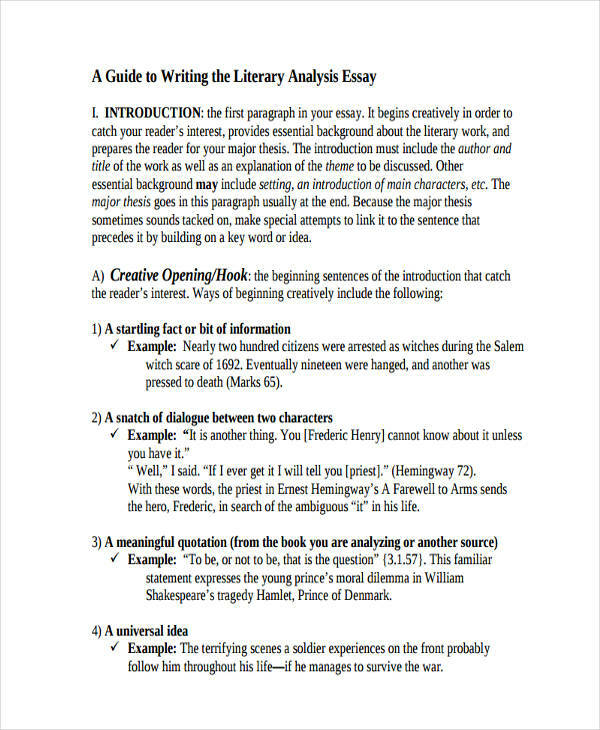 Try to read your sentences out loud for writing conclusions for essays. and see if you can read them without having to breathe in the middle. If you breath in the middle, your sentences might be too long. Relearn the basics. If you’re having too many spelling or grammatical errors, it’s time to revisit your old books in English and learn the basics again. Read a lot. I know a lot of writers who are really good readers. Reading also helps improve one’s vocabulary. 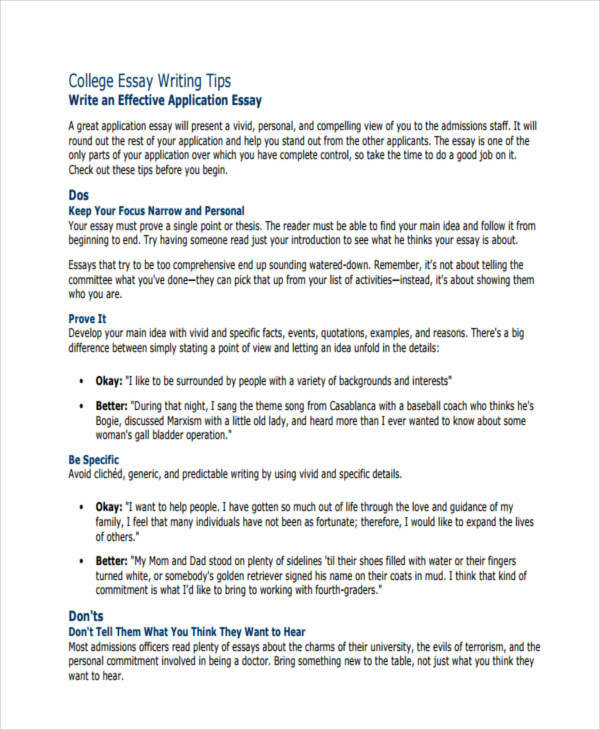 College essays, for example, are good sources. Practice. Regular practice will really pay off. Try reading your old compositions and see what you need to improve from there. Attend workshops. 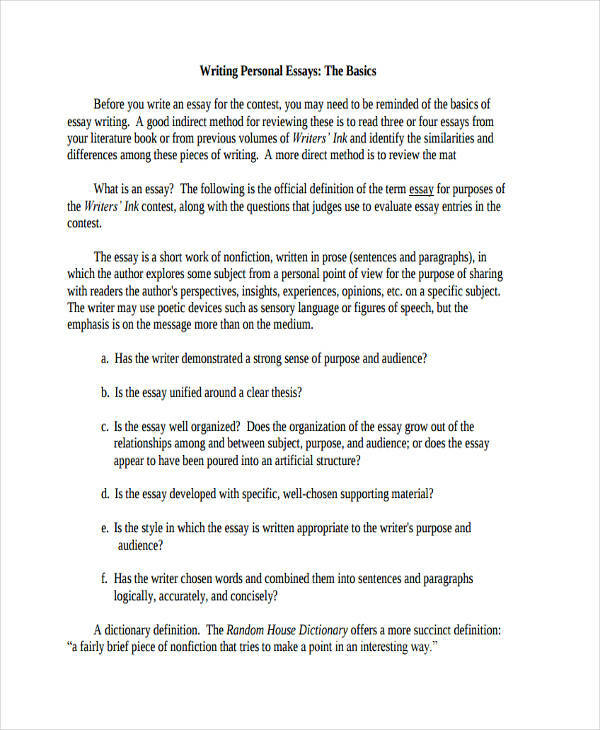 Writing workshops will help you learn a lot about writing. You will also meet aspiring and good writers to share your ideas with. Have an open mind. You want to improve, have someone critique your work, but learn to accept constructive criticisms and use these to motivate you. Have a positive attitude. As I’ve said, improving your writing skills cannot be done overnight. So if you don’t notice any improvement, avoid the thought of giving up. Do more, and do better instead.